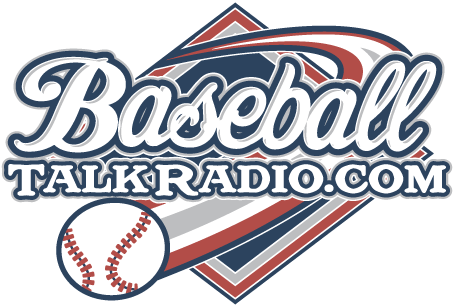 Listen in on the latest Phillies Talk Podcast with Rich Baxter, who were the Phillies All Star players over the last several years? How have the Phillies fared through the first half of the season? A look at the offense and pitching. 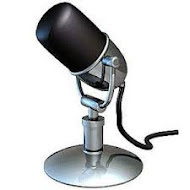 Rounding out the podcast, I am interviewed on an edition of Mets Musings with Gary Mack, who I also do a podcast with on baseball. So tune in and give a listen to the Midsummer Classic edition of Phillies Talk Podcast.